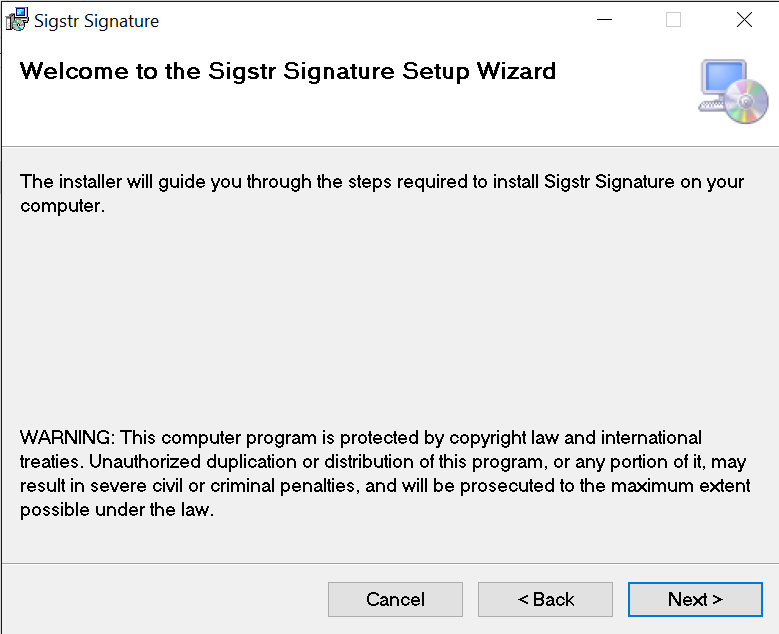 Unless your company is executing Sigstr’s Outlook Agent automatically via a Windows batch script, you will be required to go through a one-time installation. Must be installed if MS Office 2007 is being used. May be required if using MS Office 2010. Not required if MS Office 2013 or later is installed. 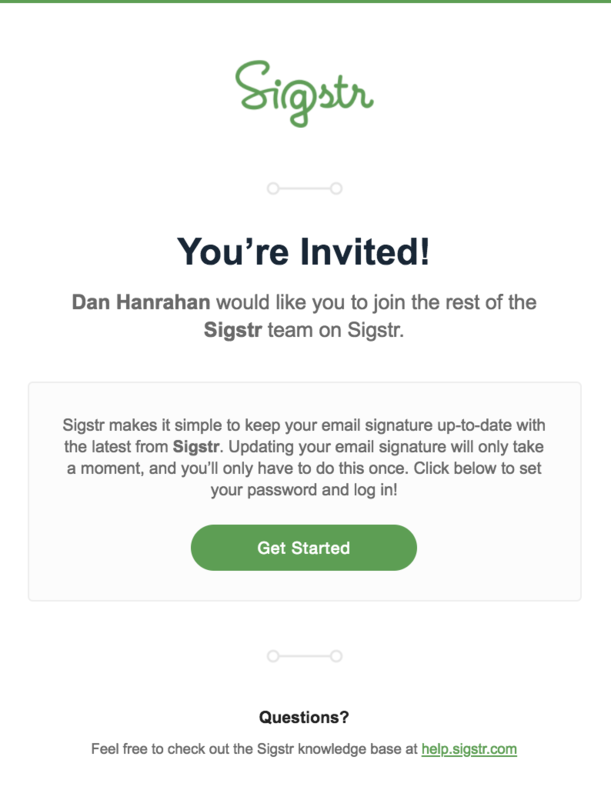 When your company is ready to launch Sigstr, you will receive a welcome email with the option to get started. 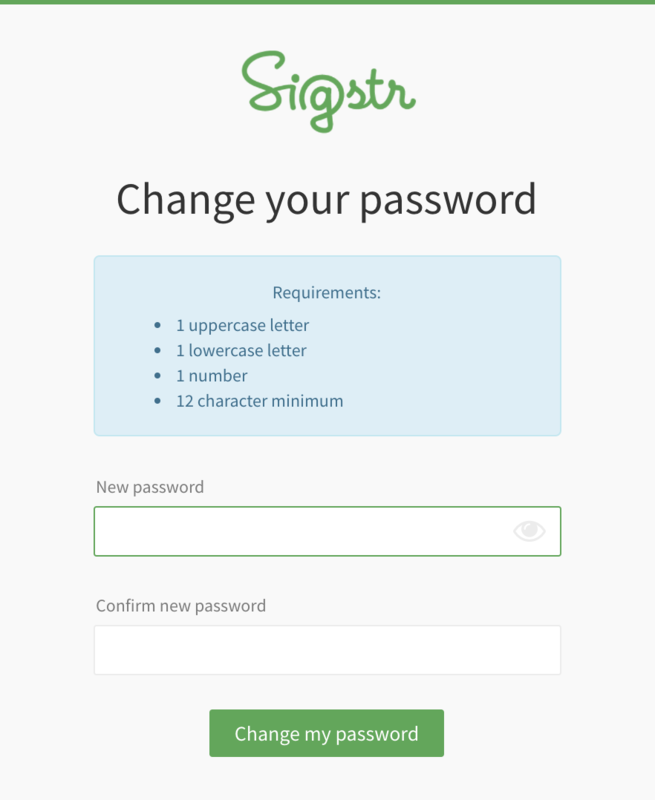 Click on the Get Started Button. 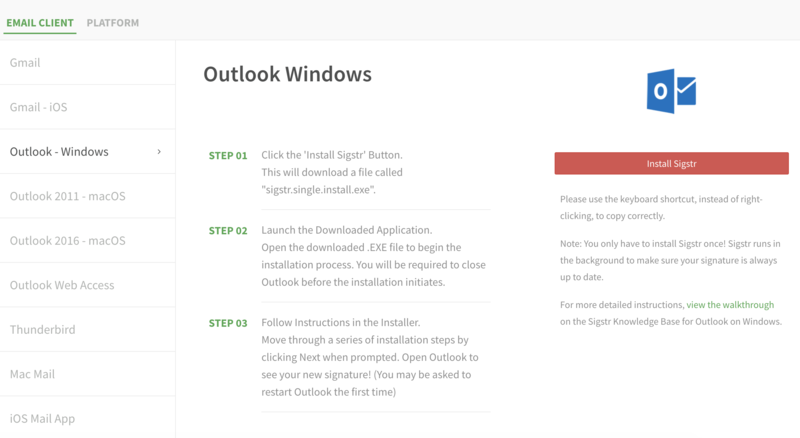 Navigate to Outlook Windows from the install option list. Select the Install Campaign button. That will trigger an .EXE file to be downloaded. 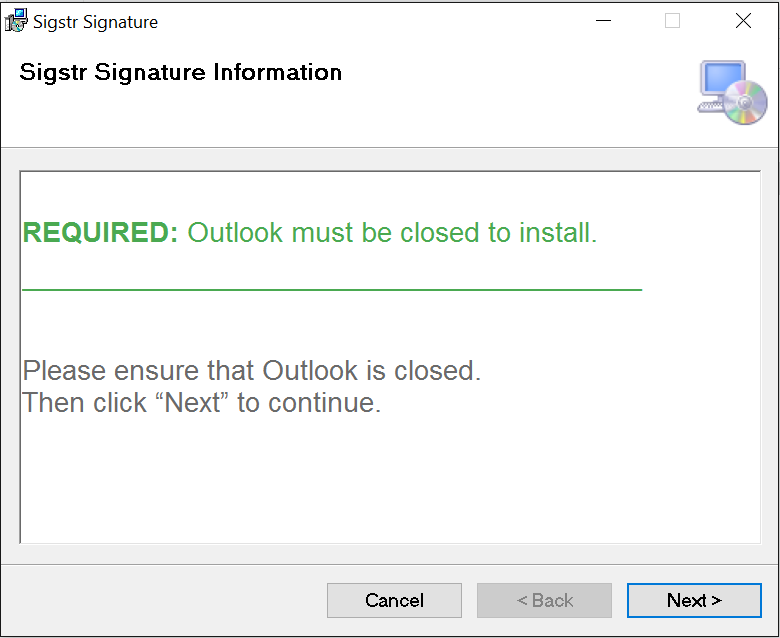 When the download is complete, close Outlook to initiate the installation. 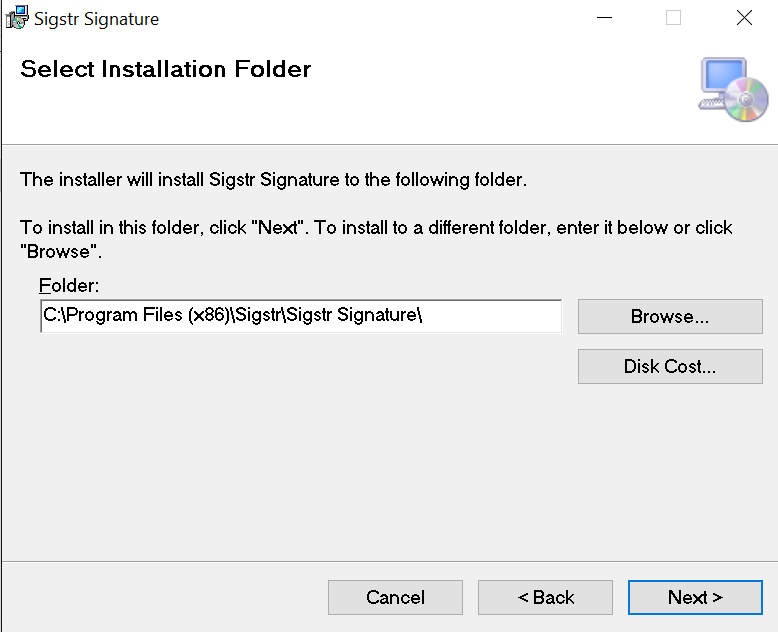 Confirm the installation folder (recommended setting is pre-populated) and click Next to continue. 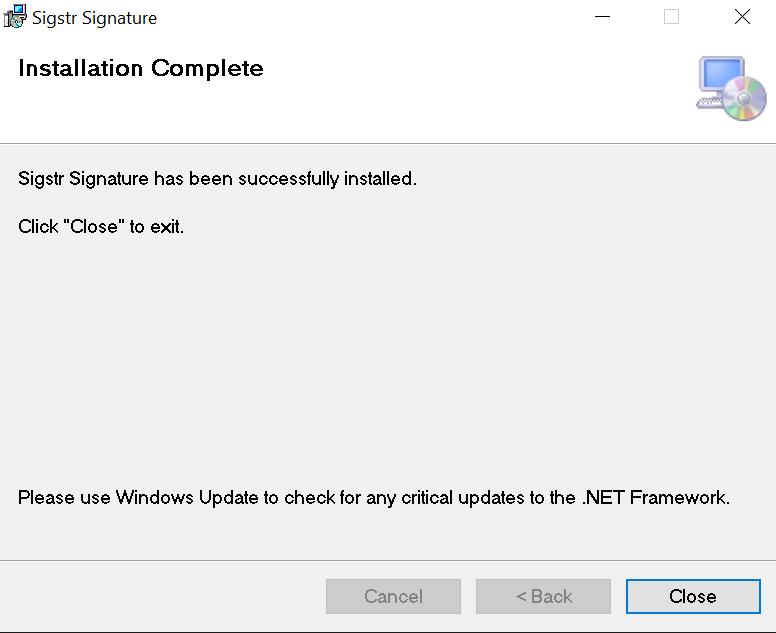 Click Next to continue installation. 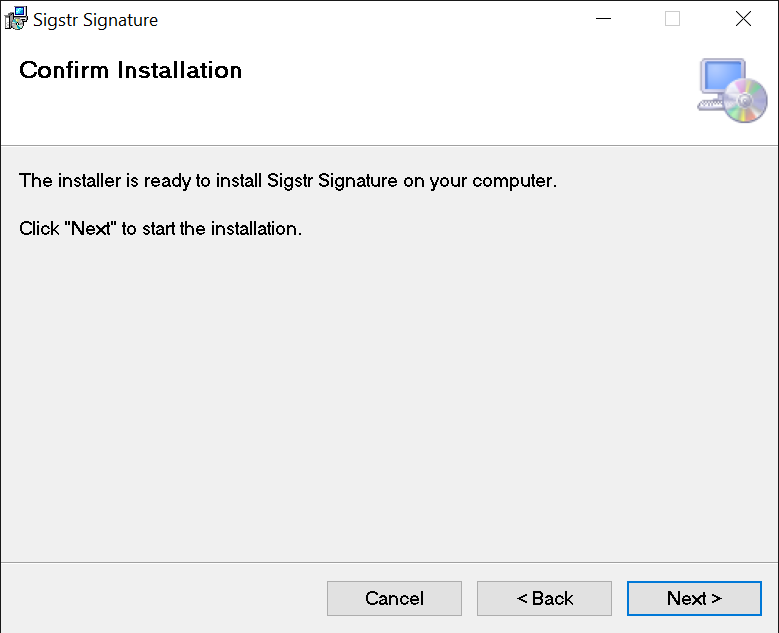 Wait until the installation has completed and then click Next to continue. 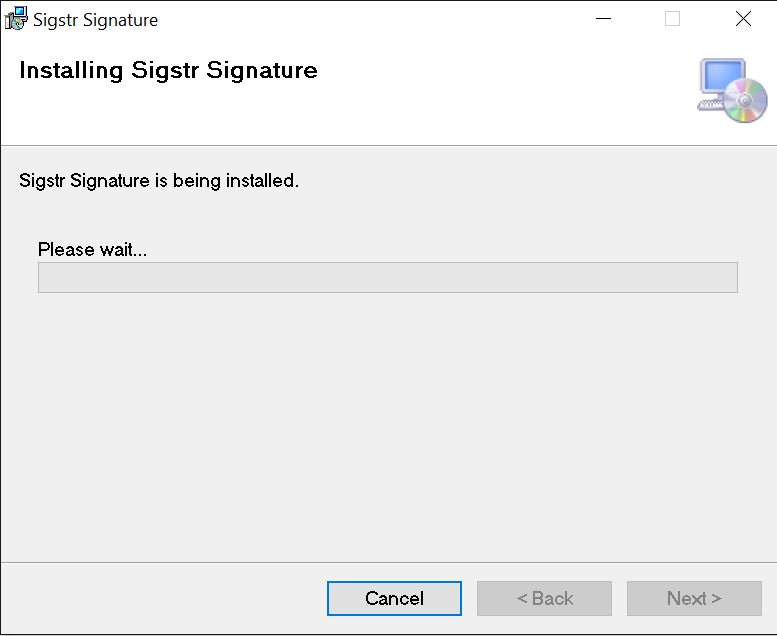 If you want to install your email signature to other email clients or mobile email applications, sign back into Sigstr and select the appropriate tab.